So far savit savit has created 8 blog entries. 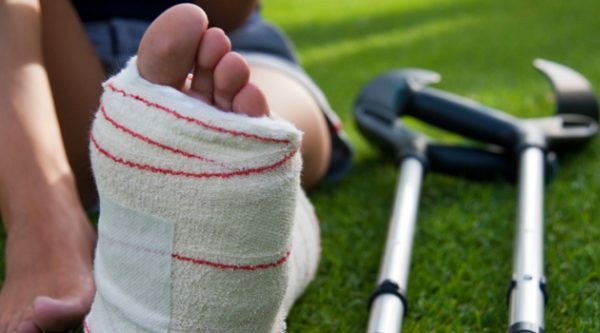 Why should you use custom foot Orthotic? 8 Reasons to Treat Your Foot in a Right Way! !